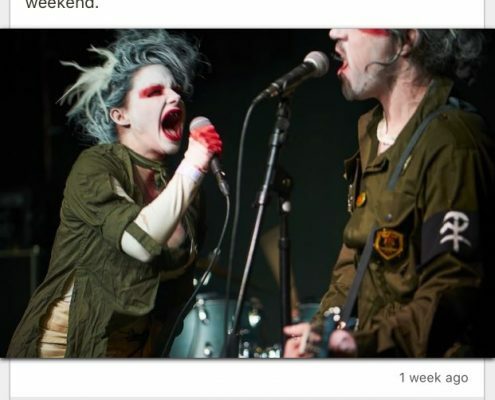 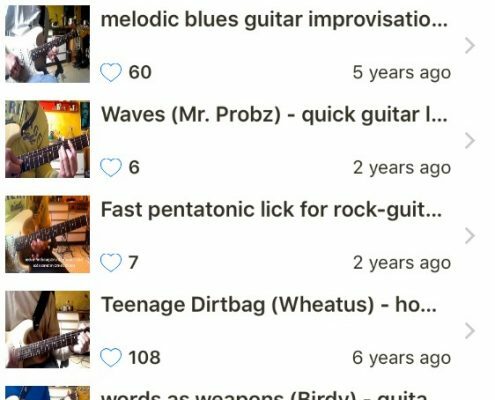 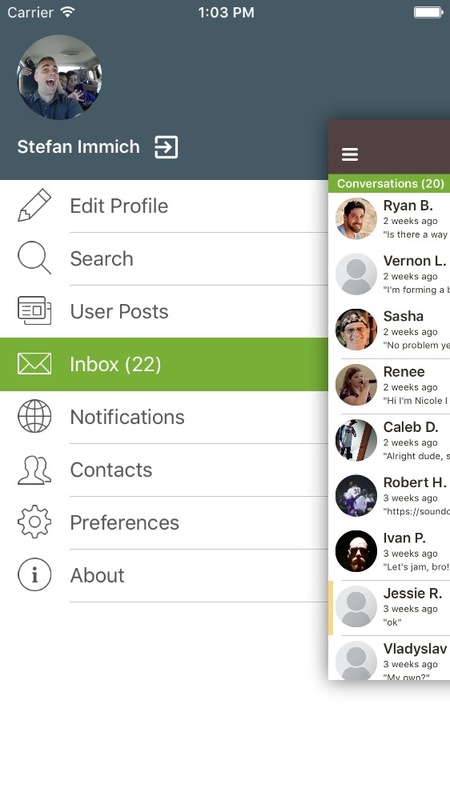 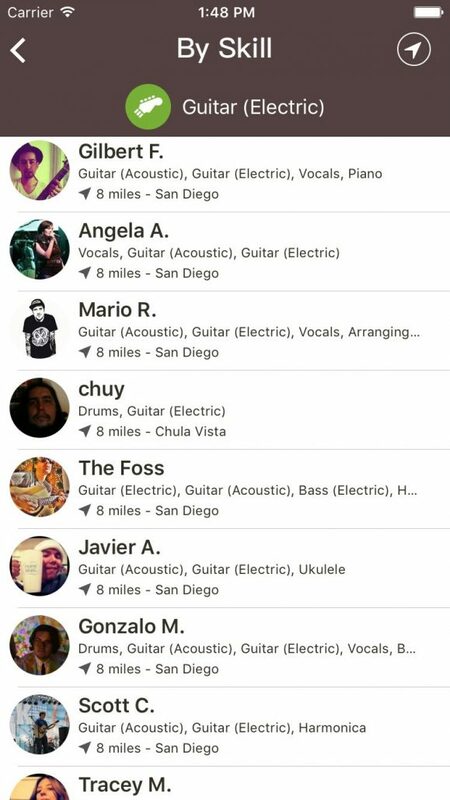 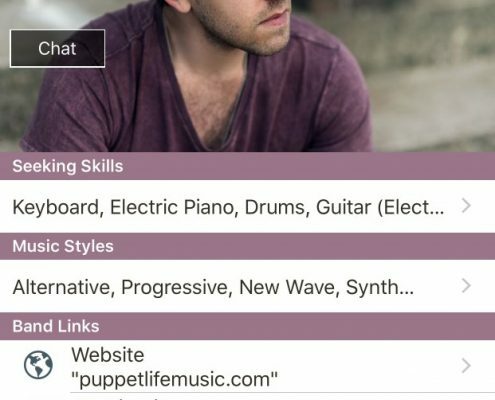 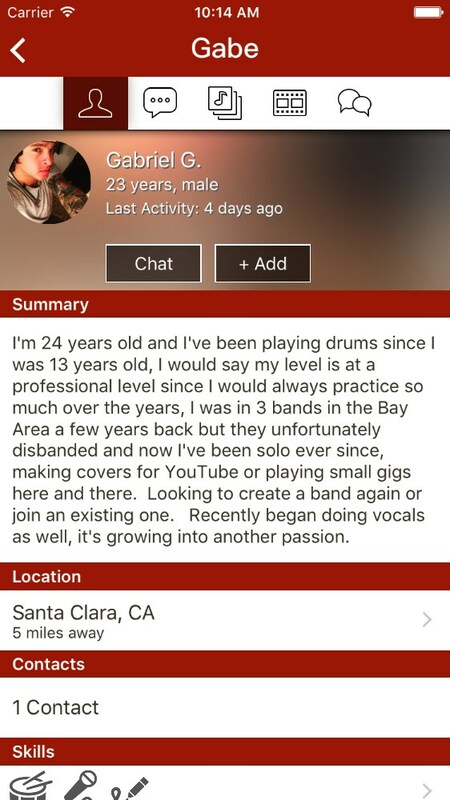 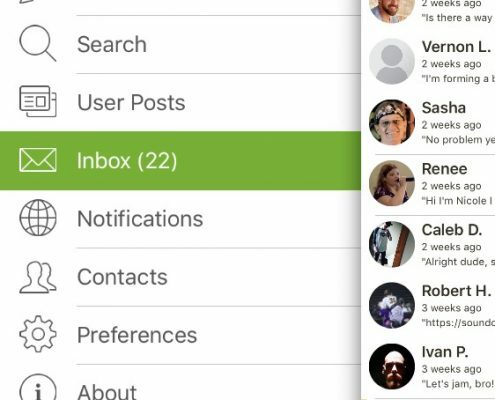 BandFriend is the #1 social networking app for musicians. 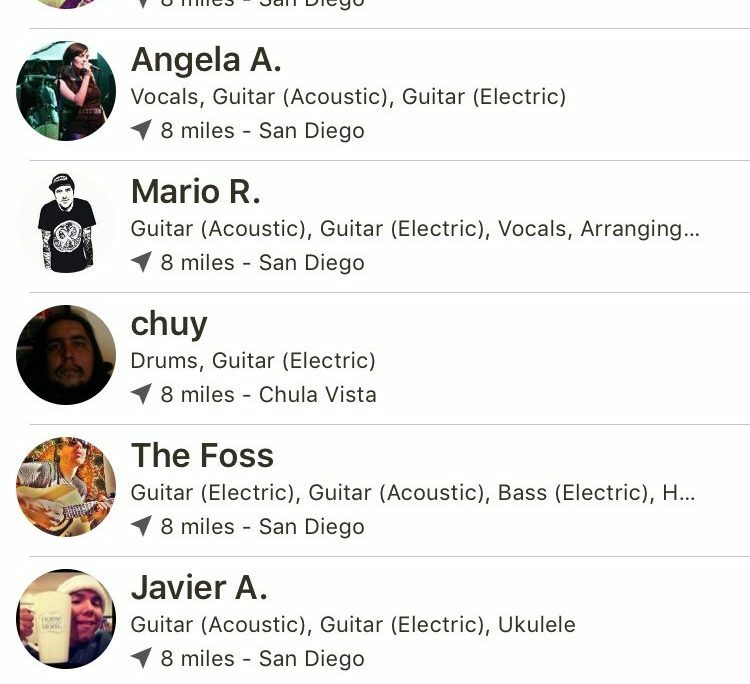 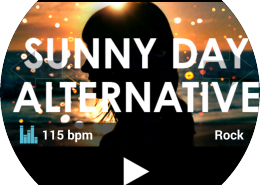 Available on both Google Play and the App Store, this beautifully crafted app has set its goal to bringing musicians all over the world together. 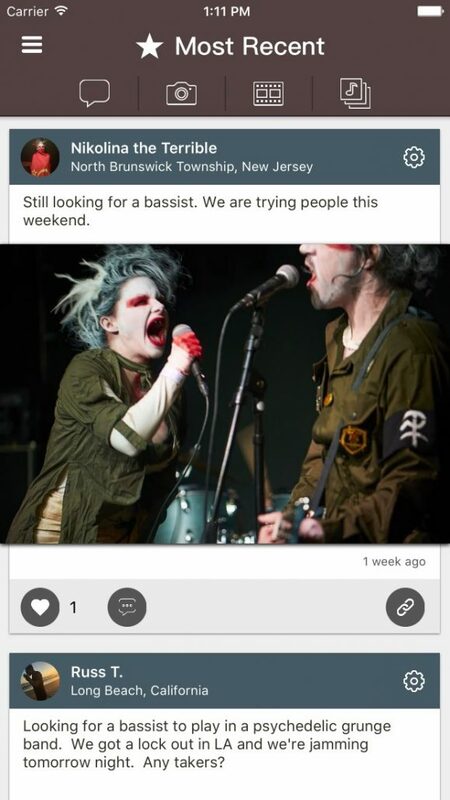 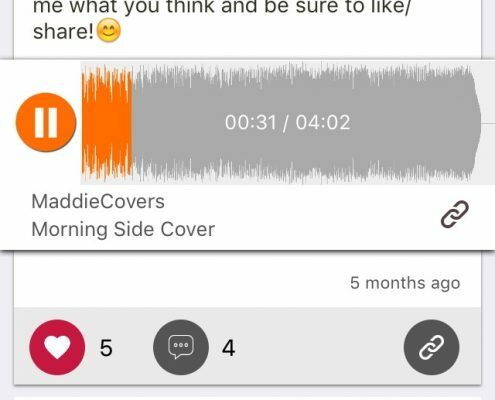 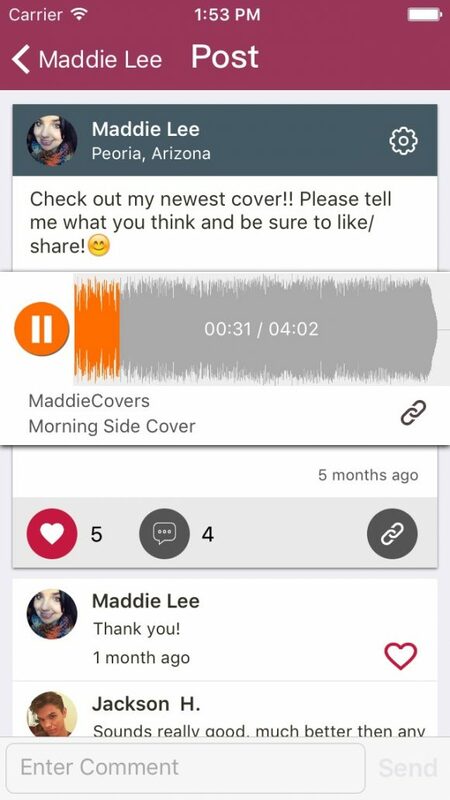 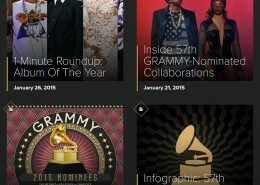 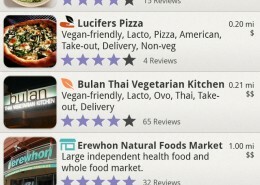 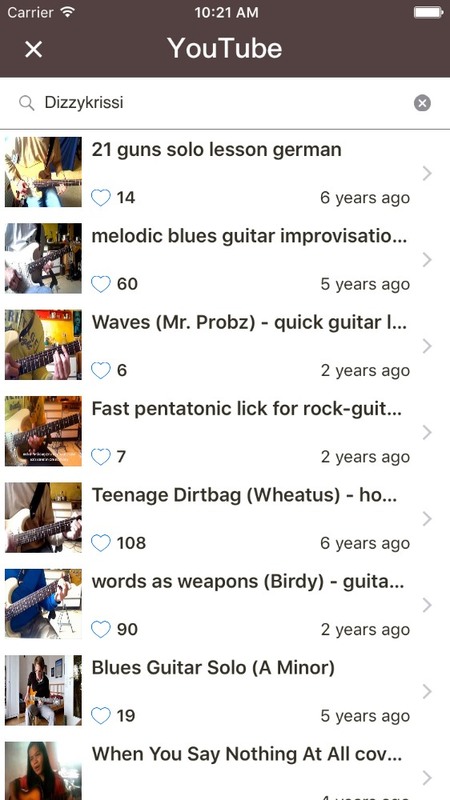 Accompanied by lots of ways to discover musicians, this app also allows users to share any music related posts. 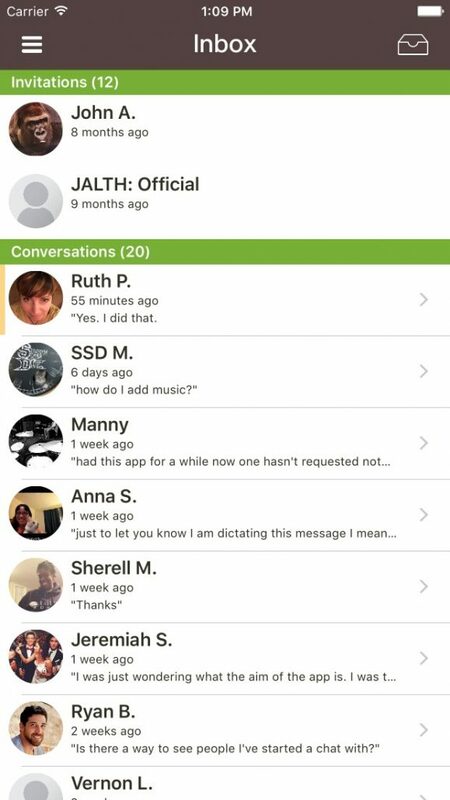 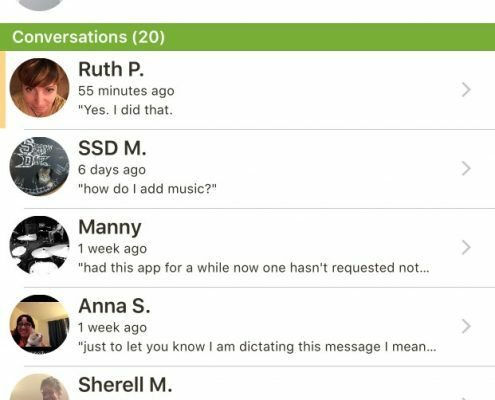 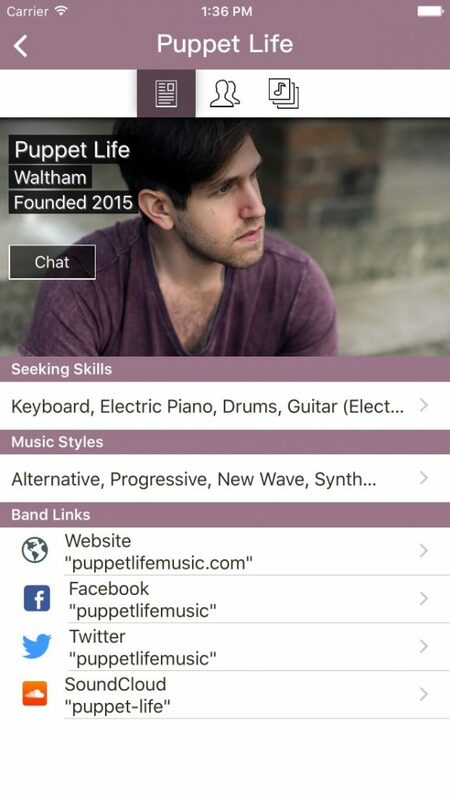 BandFriend is our own “little” app. 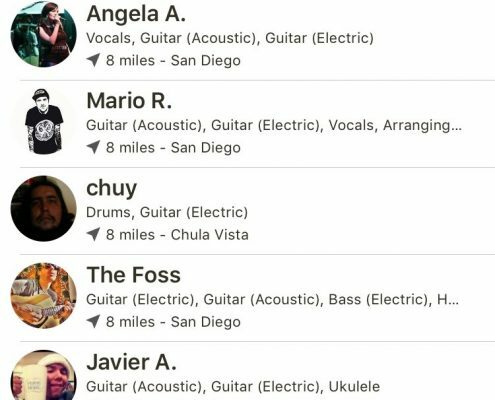 From the idea to the design, Android and iOS app development, backend services & setup, testing and support, we have created everything from scratch to bring our vision of a musician-centric mobile community to life. 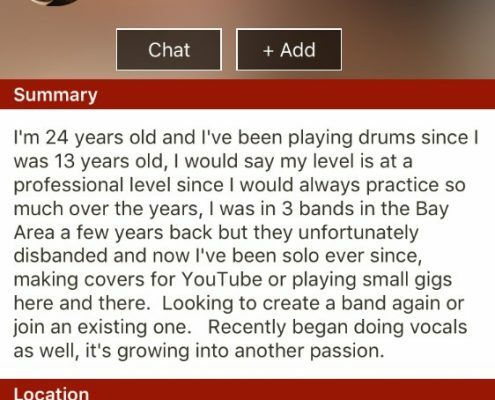 Join now, it’s free!